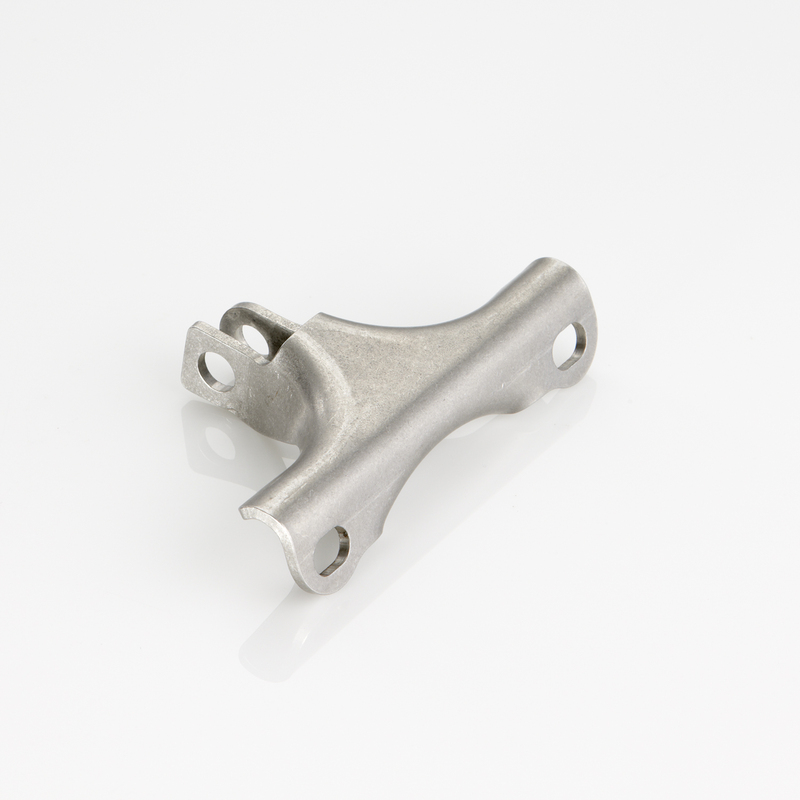 GLM COMPONENTS MEXICO Division is specializes in the production of both tube and sheet brackets for the exaust sector. Strategic company for our group for its geographical location and for the reference markets, It is equipped with a cutting-edge machine park and able to meet all the needs of our customers. With our CNC machines we can work up to an external diameter of 16 mm, creating complex shapes. Supports, hooks, pressure tubes. GLM numeric CNC machines can produce a wide range of hooks, brackets, pressure tubes in stainless steel and carbon steel. 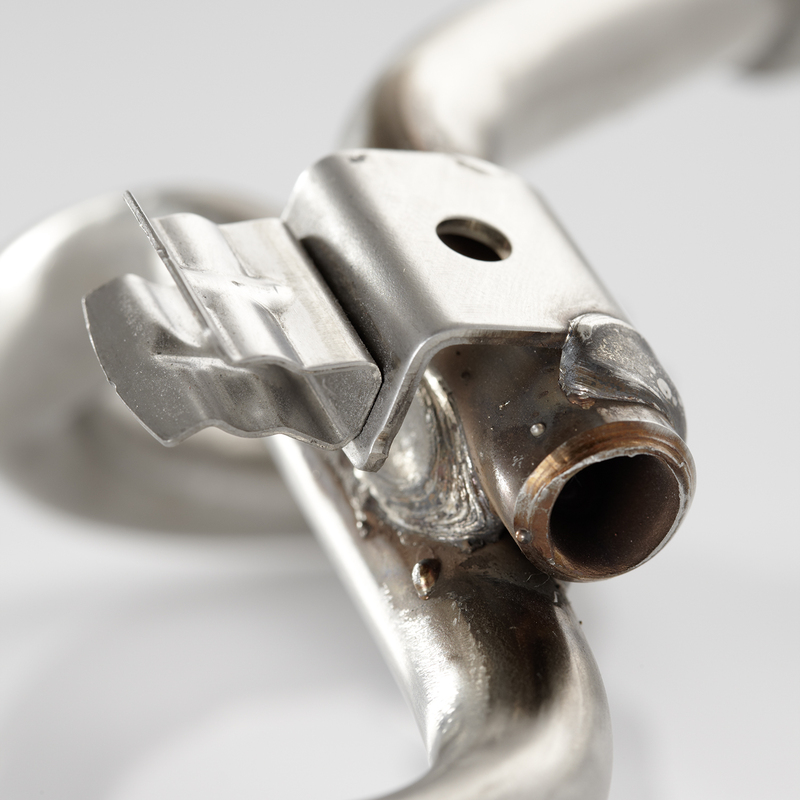 The GLM CNC bending machines are able to bend pipes and wires in stainless steel and carbon and to obtain by cold forming heads and collars on both sides of the bracket or pressure tube. 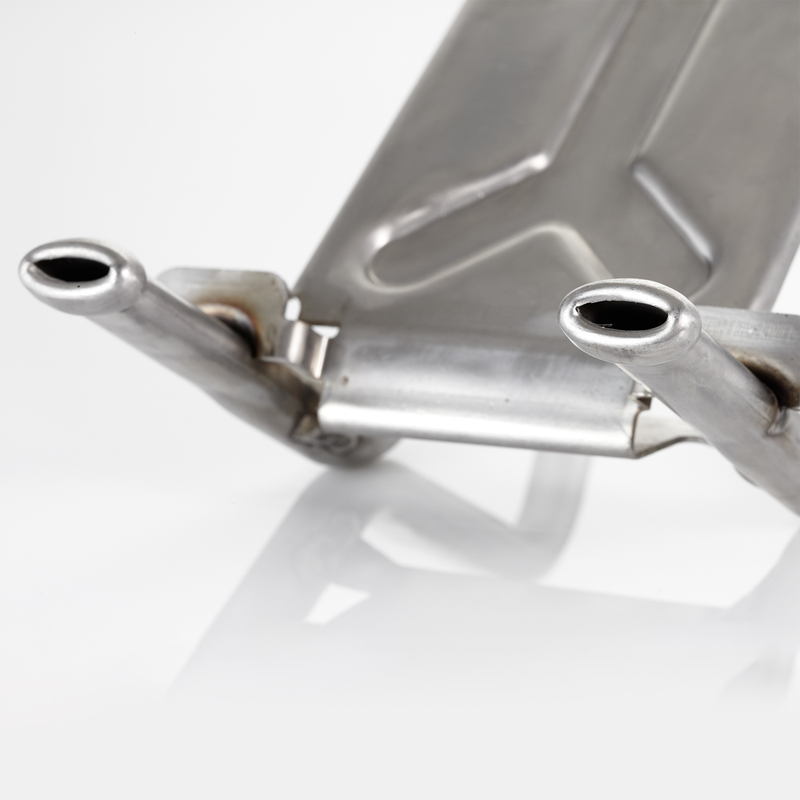 Our folding islands are equipped with presses for further processing after forming. 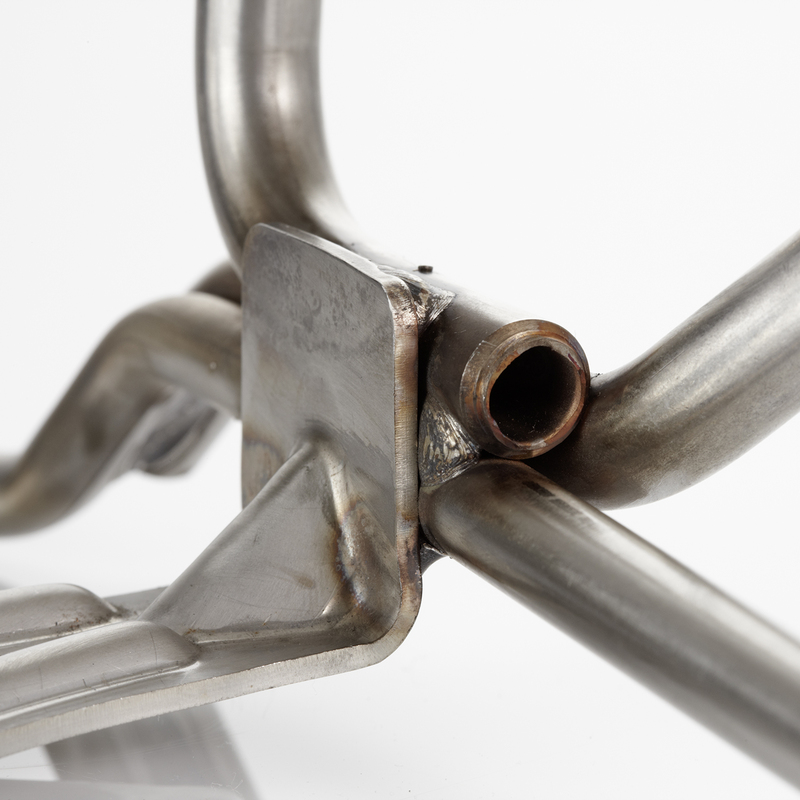 The welding of the brackets is carried out by means of robots or manually in the case of small batches. 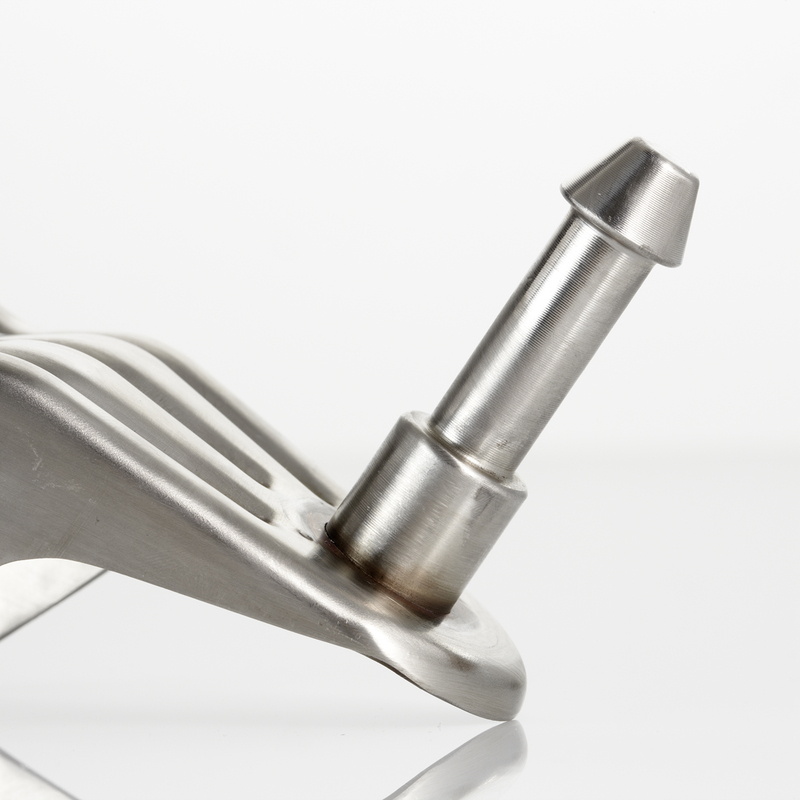 Projection welding of nuts or screws is performed using CNC welding machines. 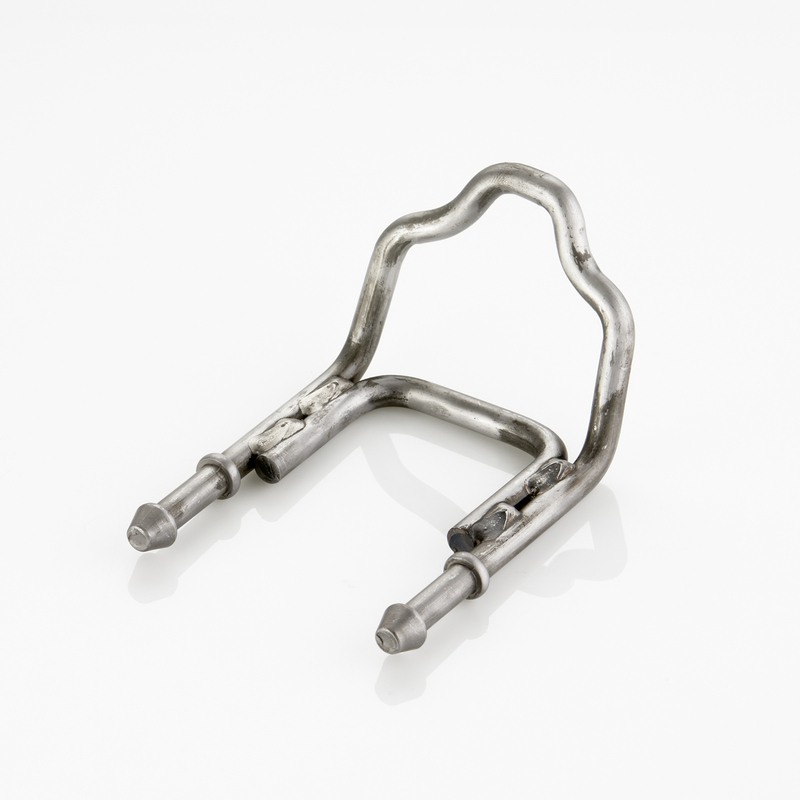 The pressure tubes can be supplied with the customer-designed terminals and assembled with nuts or bushes of different sizes. 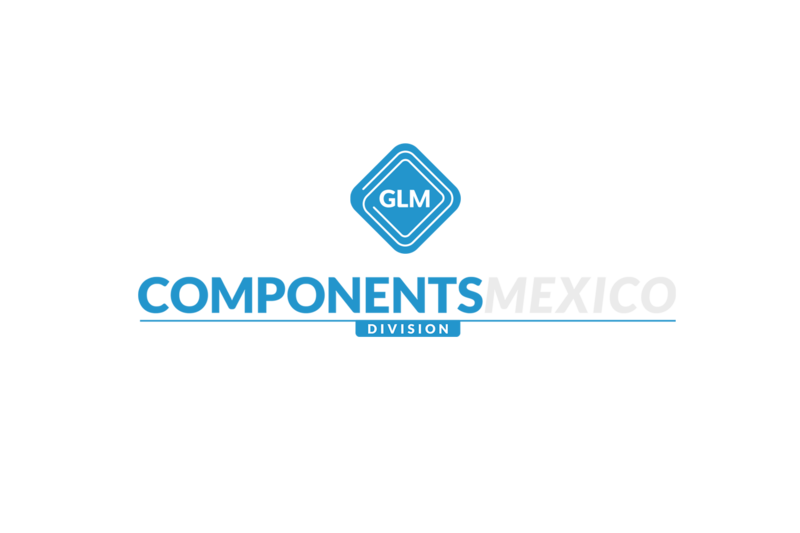 The GLM COMPONENTS MEXICO Division benefits from twenty years' experience in the production of pressure brackets and pipes of the parent company. operators will be at your disposal.